The mission of Emmanuel CSI’s Sunday School is to carry out the Great Commission to children in our church family. The eventual goal will be to extend the opportunity to any child who likes to learn about Christ. As christians our goal is to help children learn Jesus’s ways. We encourage kids to leverage this opportunity to build their character by being involved more with the church and it’s activities. Our sunday school is broken into 4 groups with very able teachers nurturing children of various ages. The Sunday school operations guide outlines in detail the functioning of this ministry and is availabe on request. 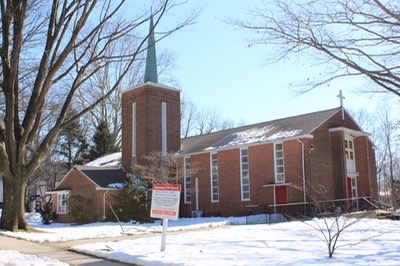 Ongoing – Sunday school with Praise and Worship every Sunday at 9:45 AM, unless cancelled by the Sunday School Director. .
Community Service – Sunday School will join the Church Youth to start getting involved in the community. The Sunday School and the Youth representatives will determine the type of community service. Christian Giving – Christian giving is encouraged by contributions to individual piggy banks that are collected monthly. Bake Sale – 2 bake sales are planned for the year. The dates for the year are to be decided. Break the Ice – A group outing to a child friendly destination of popular choice. The date and venue will be published in the church calendar when finalized. Bible Kalothsavam - Details will be published later. Vacation Bible School – VBS will be held during summer break from June 22rd - 24th, 2016. Click here for details.